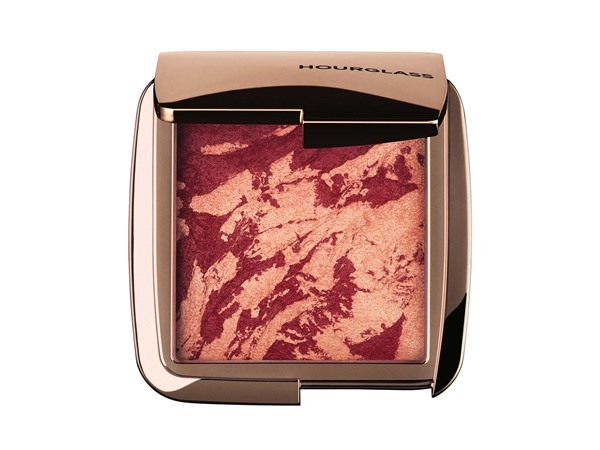 How many stars do you give Ambient Lighting Blush by Hourglass?  Hourglass Ambient Lighting Blush is available to buy at Space NK, Cult Beauty, John Lewis, and Feelunique. 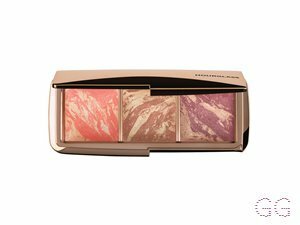 This groundbreaking hybrid combines the customised lighting effects of Ambient Lighting Powder with a spectrum of breathtakingly modern hues. 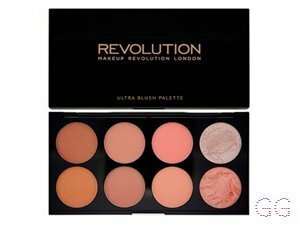 I really liked this product , it gave me a nice healthy glow and looked very natural. The only reason I would not buy again is because it is expensive and because I have used other products that are very similar and cost half the price. I've wanted to buy something from Hourglass for so long but there is no shop anywhere near me that stocks it so I took the gamble of buying online without testing. 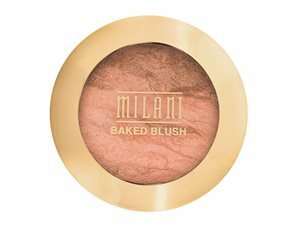 This is definitely a gamble that paid off as this blush (I chose Luminous Flush) is absolutely stunning! 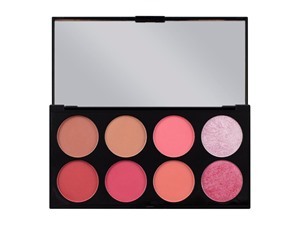 I thought it would be quite a subtle shade but it's actually really pigmented and you only need the smallest amount to give you a gorgeous glowing blush. 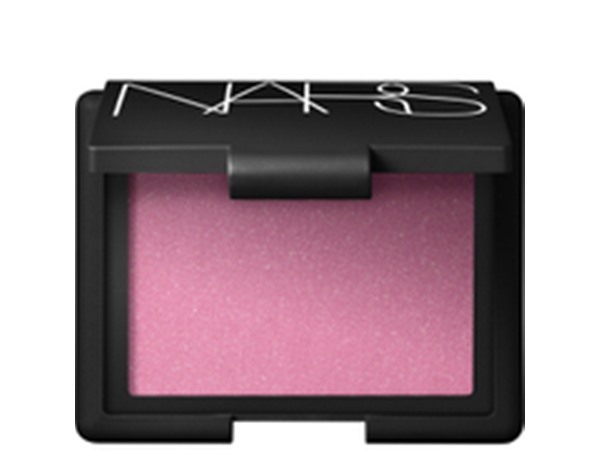 My new favourite blush - I would love to buy more!